Studio recording, live sound and sound for picture. Mix covers high-end audio wherever it is created. As the comprehensive, go-to source for high-end audio for more than 30 years, Mix covers the most significant and influential projects and players in the market. Every month you'll read about the latest tips and techniques directly from the most respected audio experts in the industry, definitive gear reviews, and much more! If you're doing high-quality work, you should be reading Mix. 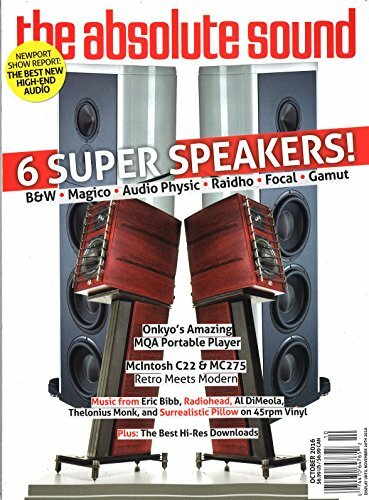 *BEST VALUE* Get 12 issues for $23.97 ($2 per issue) from MagazineAgent.com. 9 Other Stores We also checked the following 9 stores and they do not appear to sell Mix Magazine: BestDealMagazines.com, College Subscription Services, DirectMagazineService.com, DiscountMags.com, MagazineDealsNow.com, Magazineline, MagazineValues.com, SubscriptionAddiction.com and ValueMags.com. Click on the desired price/store/issues in the grid for details on subscribing to Mix Magazine. 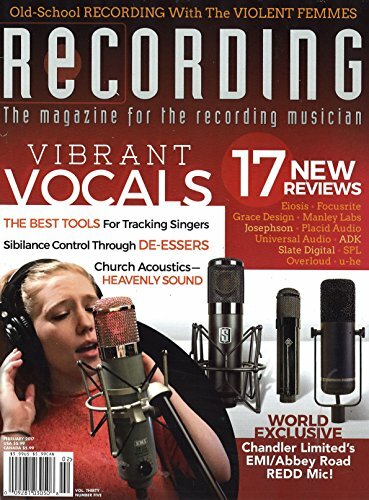 Mix magazine covers the entire spectrum of professional recording and sound production technology industry. Find a wide variety of topics in each issue of Mix magazine including broadcast production, music technology and audio for film and video. The world's greatest dance music and clubbing magazine. Each issue is filled with gossip, features, fashion and record and club reviews from the whole spectrum of club culture. Find the best price for Mix at MagazinePriceSearch.com!